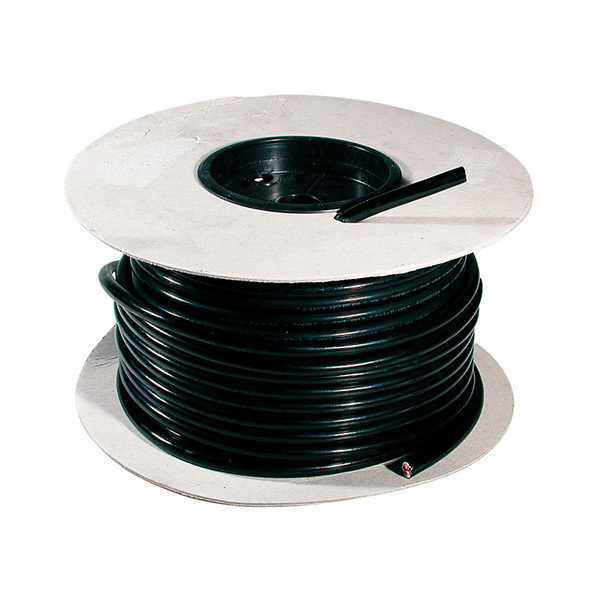 13-pole sockets & plugs 12V ISO 11446. 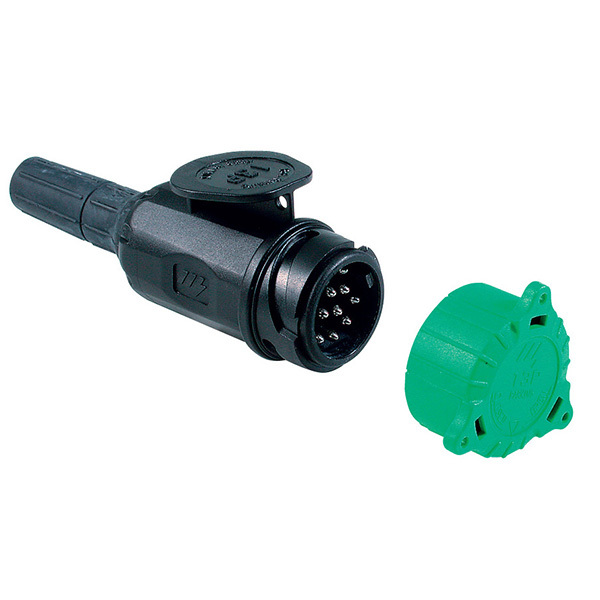 Provides a single connector for all the connections required in the older 7-pole 12V system type N and S.
Advantages are greater mechanical resistance, higher water tightness and a more reliable safe electrical connection. Nickel-plated brass contacts, rear screw terminals or crimp type. 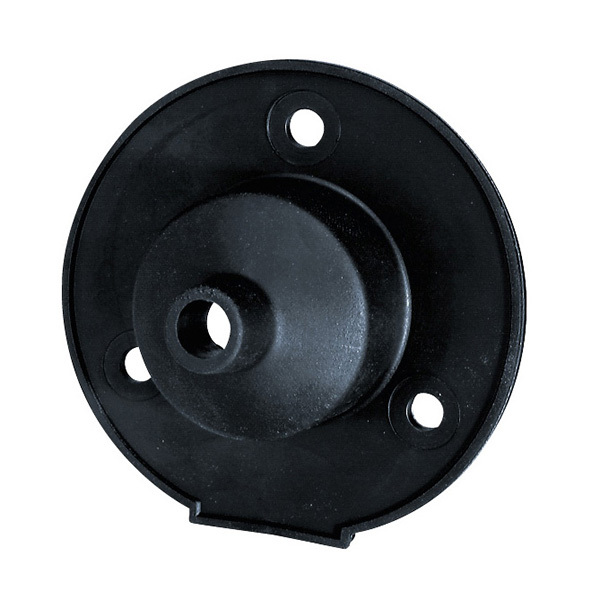 The socket is also available in a version with a microswitch, triggered off by fitting in the plug, for the commutation of the rear fog light from the car/vehicle to the trailer or caravan.